Planning a trip along the Oregon coast? Cannabis isn’t always easy to find out here, but this guide to Oregon’s coastal cannabis dispensaries will make it a breeze. Explore your cannabis options by city or plan your road trip through each city for the full experience. While North Bend and Coos Bay are different towns, there’s little physical distinction between the two other than a couple signs letting you know where you are. 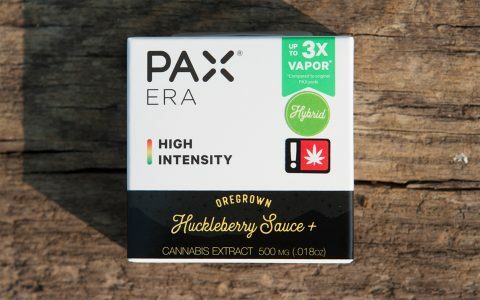 Driving around between the two from one weed shop to the next takes all of five to ten minutes, and together the bouquet of retailers make for a solid cannabis destination. The closest places on the coast with multiple dispensaries are Florence, 50 miles to the north (check out Harvest Moon up thataway), and Brookings, 100-plus miles south on the California border. So you’d be well advised to drop in if you’re spending time in this part of the state. It’s a surf shop. A purveyor of guided nature tours. A retailer of grass-fed meats and unique canned goods sourced from local farmers markets. 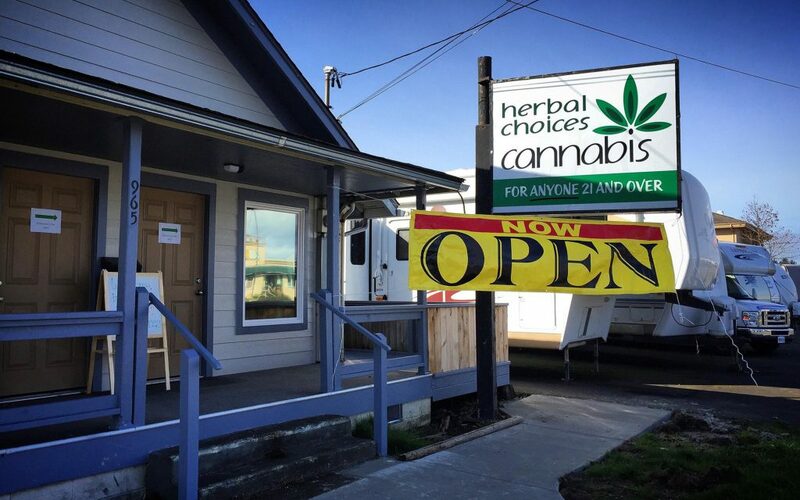 And it’s a damn good cannabis shop—one of the coast’s best where variety and quality are concerned. 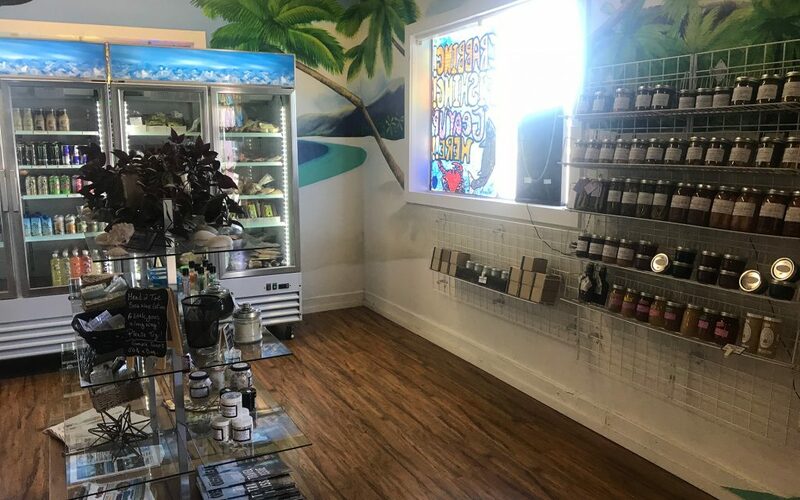 Bahama Buds does a whole lot of things, and it seems to do them all with dedication and heart—somehow serving as general store, micro-butcher, gift shop, sporting goods retailer and renter, and cannabis dispensary. Bahama’s uncommonly wide net traps flowers priced from $6 to $15 per gram, while the shop’s management focuses on curating a menu that will feel fresh from one day to the next. 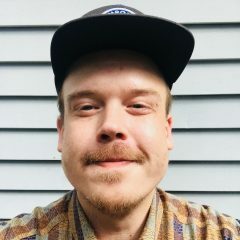 They achieve this by padding out staples from 5500 Farms, Evergreen, and HQ Farms with an ever-rotating cast of producers hailing from the Portland and Eugene markets—filtering their lineup through the “we don’t stock it if we don’t smoke it” lens. When I visited Bahama Buds, I walked away with 5500’s ornamental and flavor-rich Ube Ice Cream, but I just as easily could’ve assembled a goody bag from Bahama’s extensive lineup of edibles—encompassing more than 100 products on a given day. 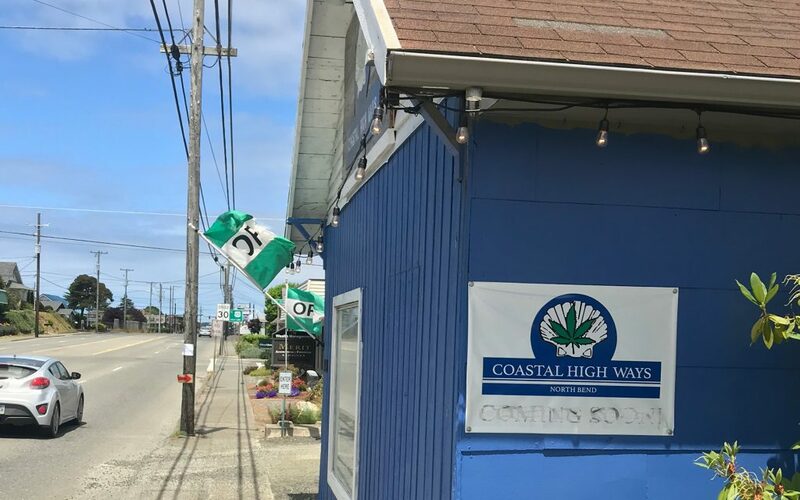 Coastal High Ways combines a flower menu focused on budget and mid-priced products with the largest selection of concentrates to be found in the North Bend and Coos Bay area. For travelers, concentrates—specifically, disposable vape cartridges—can be a great choice, offering efficiency and stealth when sneaking a quick cloud is your required modus operandi. At Coastal High Ways, stocked are dozens of cartridge options from reputable extract manufacturers, including all-in-one products that integrate the battery into the cartridge for an it-just-works, vacation-ready vape pen. No chargers, cables, or unexpected add-ons required. The variety extends to loose concentrates, with options spanning Hush’s dark and dirty—but cheap!—line of Degenerate goops, Calyx Craft’s satisfying mid-range shatters, Claywolf’s delicious waxes and crumbles, and Gold Moon’s spendy-but-heavenly, full-bud panes of albino-amber terp glass. See all 300 concentrate choices right here. Not only does Herbal Choices keep the area’s most extensive flower menu, but they also keep their costs lower than neighboring competitors. Grams start at $2.50 (plus tax), and I encountered upwards of 40 options priced at $6 per gram or less—budget-friendly price points that less describe quality than they do Oregon’s overabundance of sun-grown flower. Within the $2.50 to $6 range, Herbal Choices offers a thorough gradient of chemotypes that serve most common use cases: CBD-rich products, thirty-percenters, and touchstones at and between therapeutically relevant metabolite entourages: Tangie for your mood and energy, JGR to ease the pain, and Black Lime Reserve for a reliable nap. Where some shops offload a limited selection of lesser-quality or otherwise undesirable nugs on their budget customers, Herbal Choices makes a point of furnishing a generous range of options that, while variant in quality and cost, should serve anyone’s needs for just about five bucks. See if they’ve got what you’re looking for over at their menu. Chances are, they do.